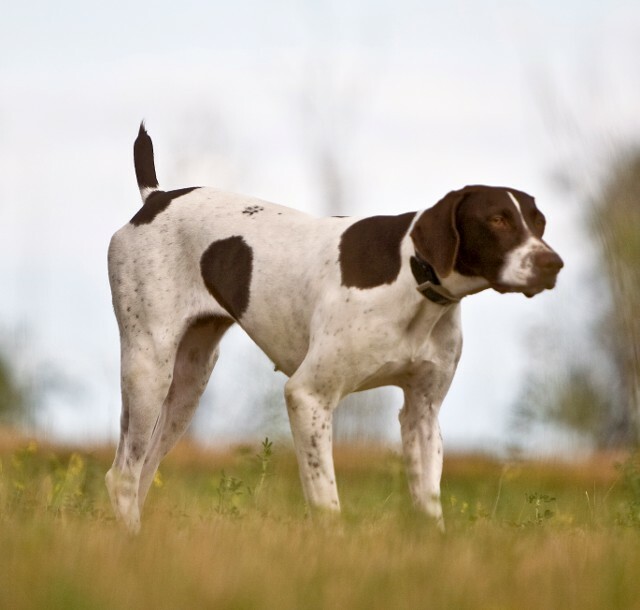 Pedigree for Eshod's North Dakota Gal "Hanna"
GSP's White with Liver Patches. FC Jigs White Smoke. HoF. NSTRA CH Meiers Son Of Impressive.